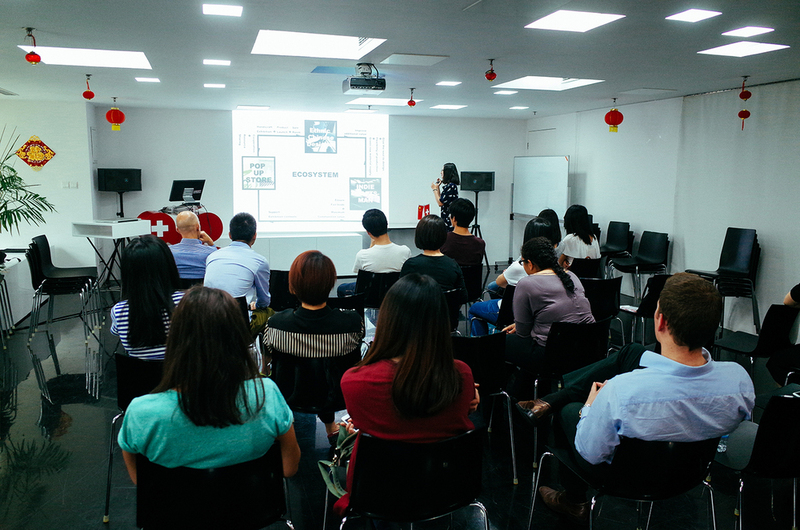 On 13 May, swissnex China hosted a group of young innovators from Wuhan - winners of the first Start-up Wuhan Social Innovation Week and the team of Ban-Ma.com, the key organization behind the whole project. Start-up Wuhan tells a story about a group of ambitious young people. Engaged in different professions, they have gathered in Wuhan for the same dream that they would transform this city by their Innovation + Action. The series project 2014 is collaborated by Ban-Ma.com and China University of Geoscience (Wuhan). The one-month Social Innovation Competition has engaged hundreds of students and various international experts from design, social innovation and commercial fields. 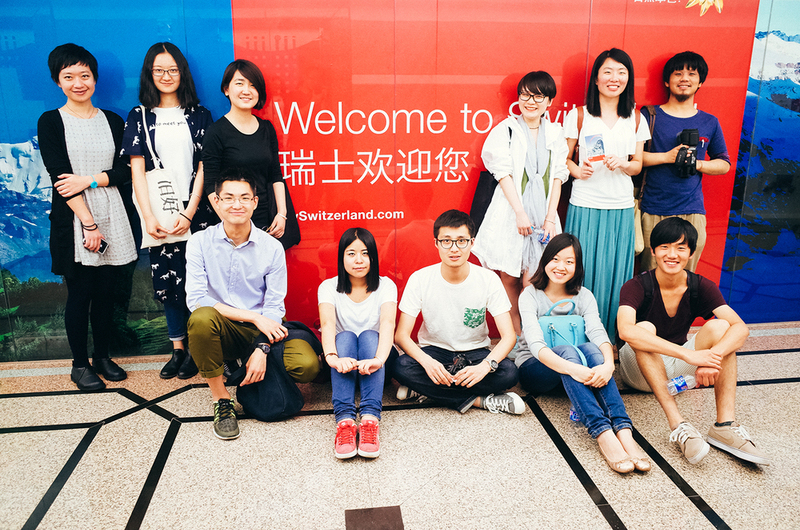 After the intensive workshops and brainstorming, the 2 winners of the competition stand out from the 8 groups and won the chance to come to Shanghai for one week study tour, and swissnex China was their first station in the trip. The afternoon was composed of the speech addressed by Mr. Lu Rui, the chief curator of the project and the presentations given by the two groups, one is named “Re-old is Good” and the other –“Da Vinci”. Through the presentations, Re-old is Good showed their strong interest on the traditional handcrafts and they’re striving to make a platform/brand to promote the culture of Chinese traditional handcrafts, and to bridge the pioneering designers with the traditional craftsmen. Completely different from the first group, “Da Vinci” had a special focus on entrepreneurship and social networking sites. They are trying to build a networking site for university students to find their project partners effectively. The voice of the young was impressive indeed, however being an entrepreneur and an innovator is never an easy job. 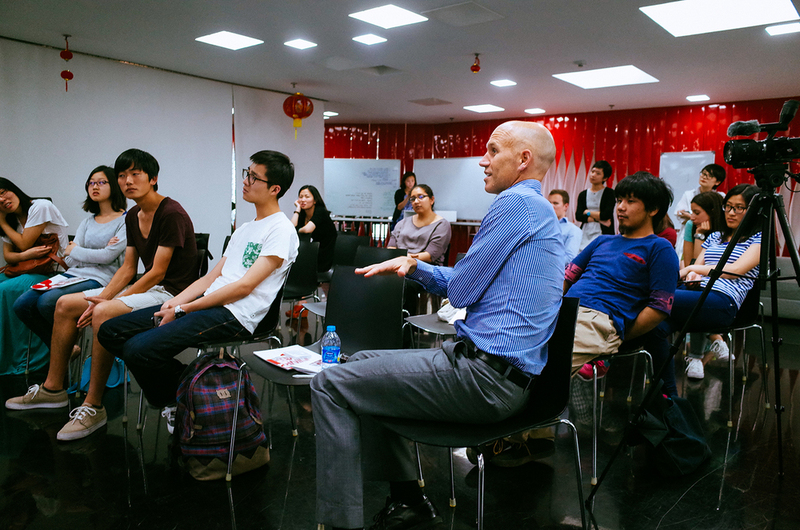 During the discussion session, the team of swissnex China had exchanged the ideas and thoughts with the students regarding project concept, business model and marketing strategies etc., which also encouraged them to further develop their projects. Besides, the Ban-Ma Social Innovation Week is also planning for the next edition in fall, which will be not only focusing on the campus but more open to the public.